The winning solutions of Gorenje's Smart Kitchen Accessories Contest, designed in the spirit of the Simplicity trend, will be exhibited from March 15th to May 31st 2011 in downtown Ljubljana, on Resljeva Street near the Zmajski most (the Dragon Bridge), in the showroom of the Elementare studio. Gorenje's design contest took place in September and October 2010. The entries were premièred in November 2010 and displayed at the Velenje Gallery through January 2011. 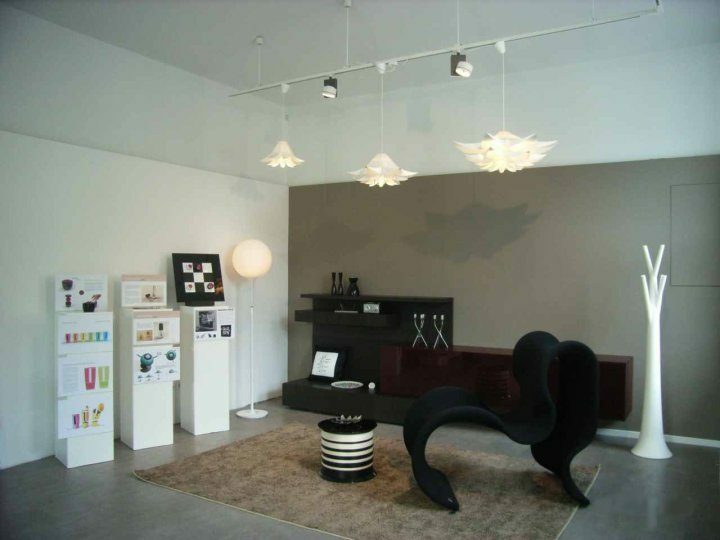 Next stop on the journey of the award-winning solutions is the Elementare Studio showroom where they will be hosted through May 2011. At Gorenje are aware that design is an important part of lifestyle and that home is a living organism that responds to the changes in lifestyle. At home, we relax and enjoy. The objects around us are a part of our personal expression. They tell our story. Such view of design in shared by the Elementary studio that offers comprehensive home decoration solutions. Gorenje is a company that lives its vision of sustainable development and design-minded home appliance manufacturer where design has been a key part of creation at the company since its very first products. Gorenje is pursuing its mission by teaming up with the experts, by supporting culture, and through education. The student's design contest have been organized since 1988. To date, nine closed contests and three open international contests were held. Gorenje will continue to hold design contests in cooperation with the Biennial of Industrial Design and the Velenje Gallery in the future. The contest for Gorenje Smart Kitchen Accessories designed in the spirit of the Simplicity trend saw 78 entries from 10 countries. Perhaps surprisingly, all winning ideas selected by the jury were from Slovenia. First prize went to Darja Osojnik and her Deterball dispenser for simpler and more economical dispensing of manual dishwashing detergent. Second prize was shared by two projects: Eye Mixing mixer by Uroš Bajt, an appliance that does the mixing for you; and Simplicity Hot & Simplicity Cold line of appliances by Nina Hercog and Mateja Martini. Third prize was also awarded to two projects: the Cool'n'Drink cooling stick by Brina Fekonja and magnetic spice box called Magnetic Spices by Matej Colja.